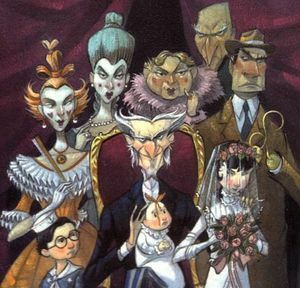 The Marriage. . Wallpaper and background images in the A Series of Unfortunate Events club tagged: a series of unfortunate events book violet count olaf. WILL EVER QUIT GETTING THAT FORTUNE!!!!!! !